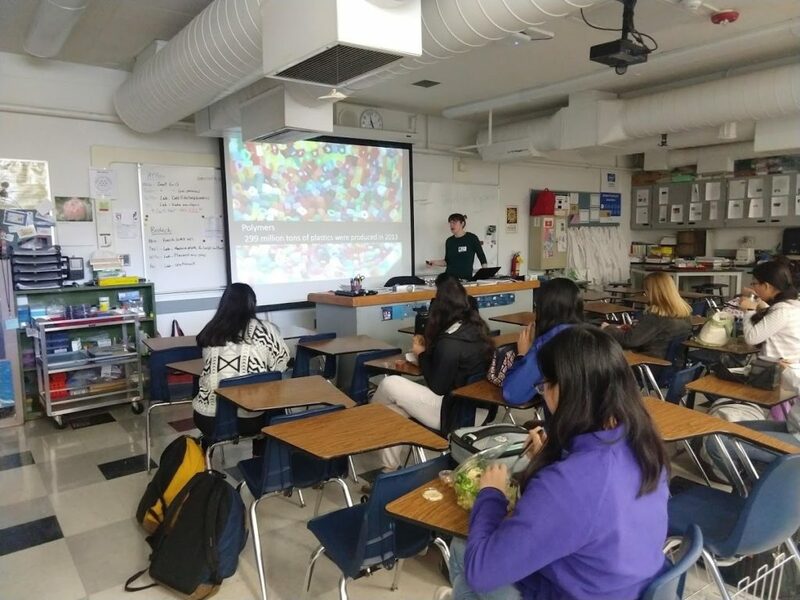 Local Section chair Carla Saunders spoke about her research and career path at Davis Senior High School’s Women in STEM club on March 15. The WISTEM club is organized and run by Davis Senior High School students interested in encouraging an interest in STEM at their school. At each of their weekly meetings the club hosts a graduate student or professional from within STEM to give an informal 20-30 minute presentation about their research/work and career. If you’re interested in presenting at a future WISTEM meeting please contact Allison Qi or Ixchel Lopez at daviswistem@gmail.com.